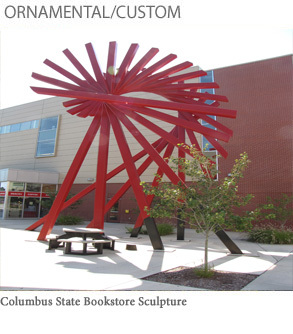 If you’re searching for the perfect way to finish off your building’s design, then look no further than Pinnacle Metal Products. 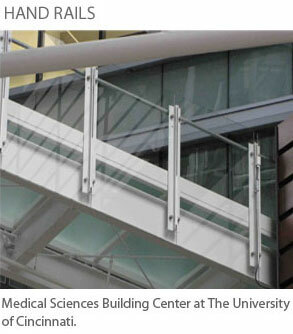 Our prefabricated steel stairs are sturdy while elegant. 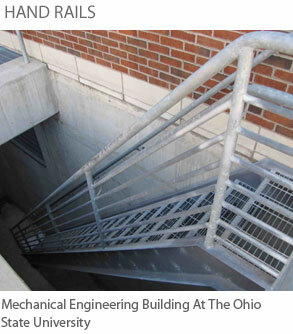 You can see our work all around town—many different buildings in the state of Ohio have had us build their stairs and metalwork. 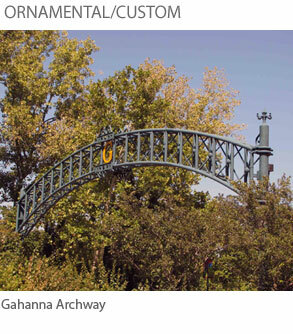 We have also had the unique opportunity to create one-of-a-kind signature structures for customers such as The City of Gahanna & Columbus State College. 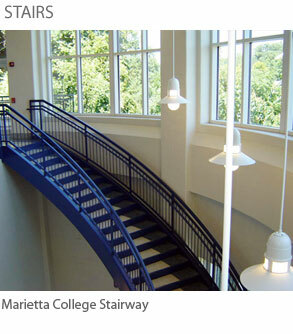 Our stairs are pre-assembled to assure proper fit and minimum job site interruptions. 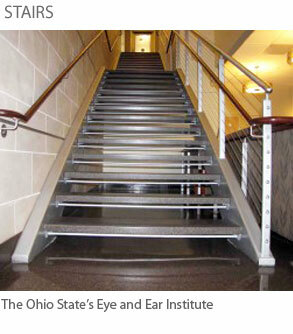 In most cases, we can install an eight run stair in one day! 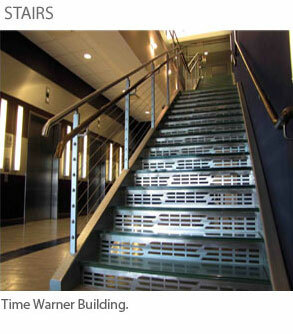 We can also install our stairs in stages to accommodate the site schedule. 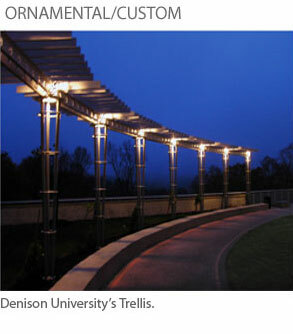 Pinnacle Metal Products is structured to deliver on our promises every day. 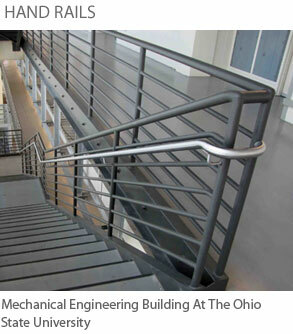 Whether you need metal railings, metal stairs, or something completely different altogether, Pinnacle Metal Products will fabricate a piece that is aesthetically pleasing with durability that lasts.